Ride in style to any occasion while being protected with these stylish vintage boots. 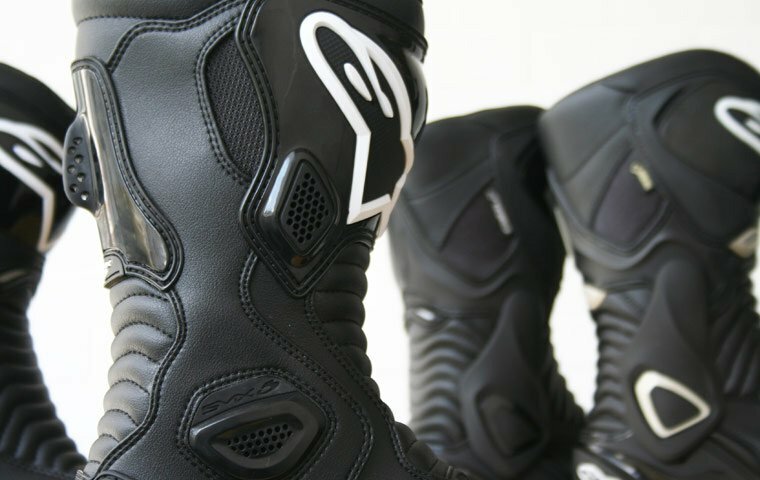 Fashionable, yet protective: Round 2 of the Mohawk boot from Rev'It! comes with a thicker sole so you get a longer wear out of it. The sole also has better grip than its predecessor, but has the same high level of protection from the thermoformed heel cup and toecap. Having the reinforced features on the Mohawk 2 boots make the pair far sturdier than your regular pair of shoes. These fashion-forward boots make a great addition to any look, going well with a pair of Rev'It! jeans. "Love these boots. Protection in the right areas, but they're light and flexible enough for walking around once you get to your destination. Generous sizing, for me, a UK 7 shoe and UK 7.5 trainer, a half size down to UK 6.5 in these boots was a great fit."